The world's leading manufacturers have invested heavily in providing teams with every possible certification credential, which is testimony to the value placed on continuous improvement and operational efficiency. Whether ISO 900x, Six Sigma Black Belt or Total Quality Management (TQM), the accomplishments have been impressive. Moving forward, the challenge is to apply that same level of focus to ensuring that the buildings that host all of these finely tuned operations are just as sophisticated, efficient and productive, with similarly impressive results. Capital spending trends within the manufacturing industry suggest that facilities are, in fact, rapidly stepping up to this challenge by investing in energy efficiency and, more specifically, intelligent building technologies. Why? Because every dollar saved directly enhances bottom-line profitability, supports increasingly aggressive sustainability mandates emanating from corporate head offices and reduces dependency on an ever more costly and uncertain resource — energy. Furthermore, these investments allow companies to show leadership in environmental stewardship, as members of the local and global communities. Dramatic reductions in energy use require intelligent building technologies, and intelligent light-emitting diode (LED) lighting is a textbook example. 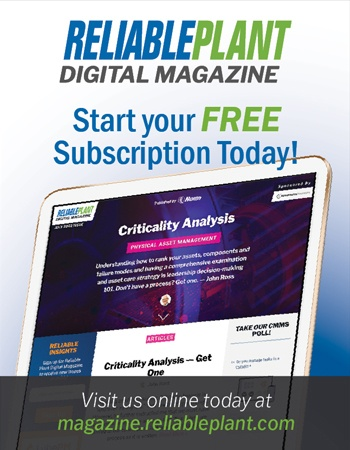 Designed from the ground up with the needs of industrial facilities in mind, intelligent LEDs leverage advanced sensing technologies, wireless networking and metered data to fundamentally change how lighting is being used, or not used, within a facility. By providing control over lighting delivery, intelligent LED systems can lead to energy savings that exceed traditional alternatives while offering better, safer, higher quality lighting and illumination levels. 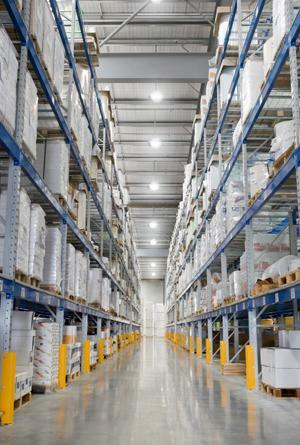 For example, intelligent LEDs enabled a 292,000-square-foot manufacturing facility in Sutton, Massachusetts, to reduce lighting-related energy use from 1.3 million kilowatt hours to less than 250,000 kilowatt hours annually. In addition, a German manufacturer of universal and high-capacity carding machines was able to achieve a 91-percent reduction in energy use by replacing "high efficiency" fluorescent fixtures. Likewise, a Connecticut-based contract manufacturer saw lighting-related energy savings of 90 percent within the first year, which was up from 75 percent at installation. As extraordinary as the energy savings are, what is truly remarkable is the level of understanding facility managers have gained from the data, its impact on energy usage and visibility into operational patterns. For instance, lighting system occupancy data is being used to track the movement of goods within manufacturing facilities, driving the consolidation of materials into high-usage spaces, shortening transit times and improving space utilization. Others are using lighting data to track machinery utilization rates, enabling the optimization of production and maintenance schedules. 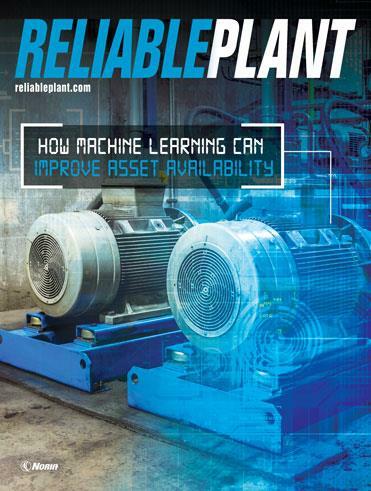 With this intelligent network in place, facility managers are also finding ways to leverage intelligent LED investments to monitor non-lighting-related energy loads, such as HVAC systems and production line machinery. Connecting any piece of equipment to the system provides detailed energy usage and performance data via the same energy and analysis platform used to manage lighting. In this way, intelligent lighting systems give facility managers a familiar, trusted resource for managing energy resources facility-wide. Without question, intelligent building technologies are changing how facility managers think about energy. Rather than viewing energy usage as an uncontrollable cost of doing business, they are now managing it as a valuable asset that can be optimized to meet organizational needs while saving massive amounts of energy. Leading manufacturers have accomplished this by elevating the importance of energy management to the same level placed on improving other business processes and procedures. Based on proven results from intelligent LED deployments, they are now expecting more from their infrastructure investments, with the expectation of even greater success moving forward.